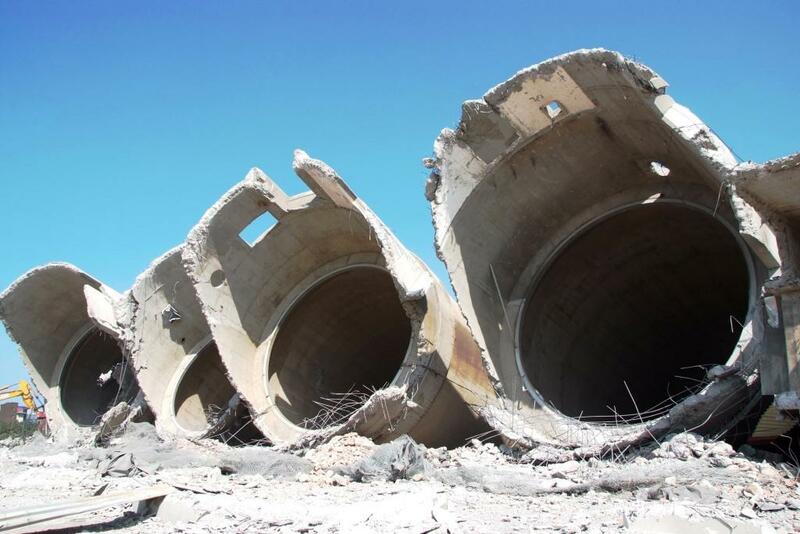 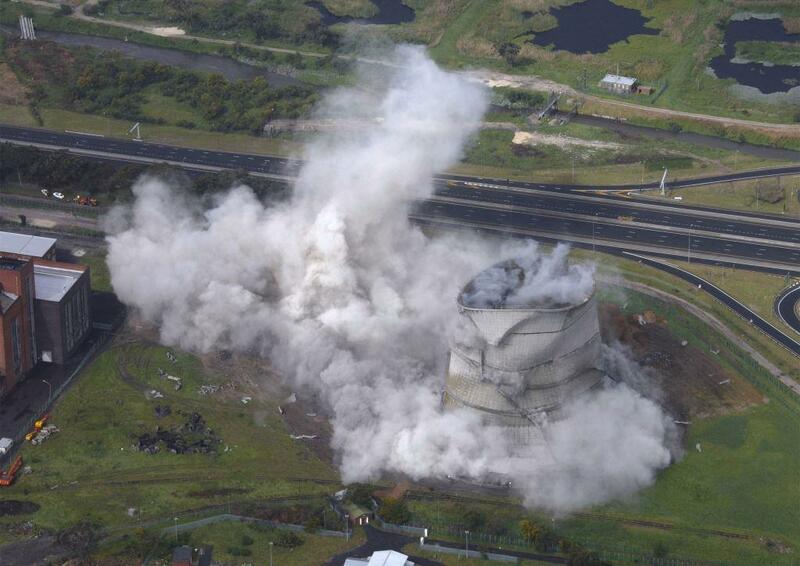 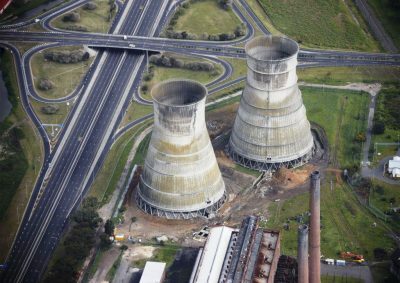 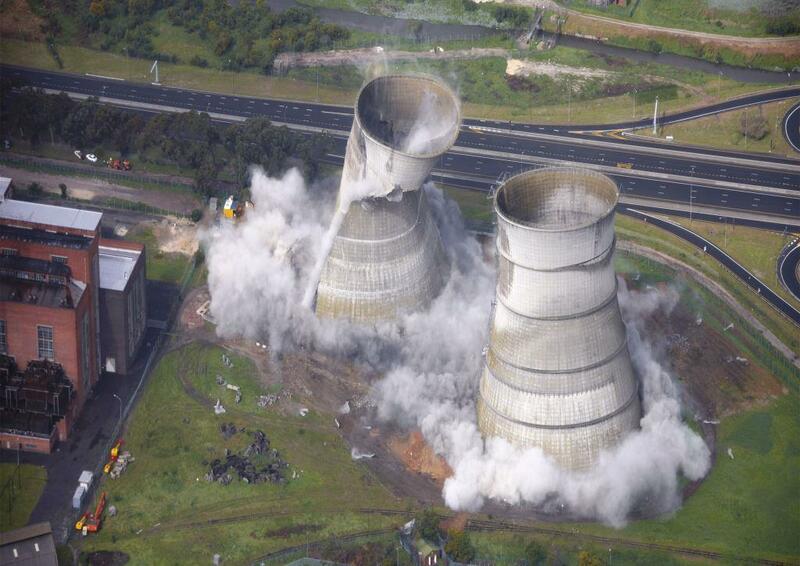 JET DEMOLITION HAS OVER 30 YEARS’ EXPERIENCE IN APPLIED RESEARCH AND DEVELOPMENT OF EXPLOSIVE BLASTING AND CONTROLLED IMPLOSION TECHNIQUES FOR LARGE COMMERCIAL & HEAVY INDUSTRIAL APPLICATIONS. We offer in-house blasting designs and project execution using our range of specialised charges, ensuring reliable results under the most demanding conditions. 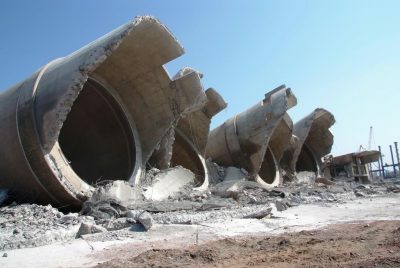 Our controlled implosions and precision blasting projects adhere to all legislative and regulatory requirements, and are fully managed by our certified and experienced explosive’s engineer. 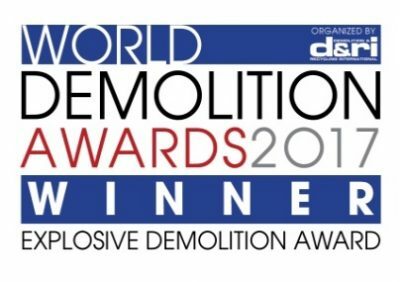 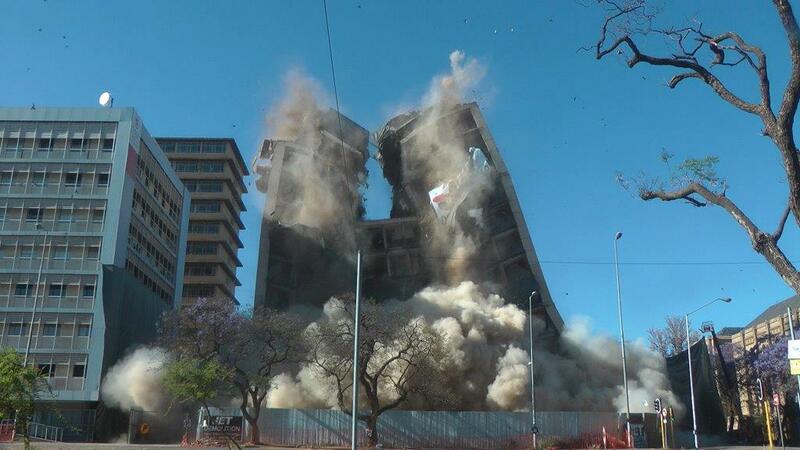 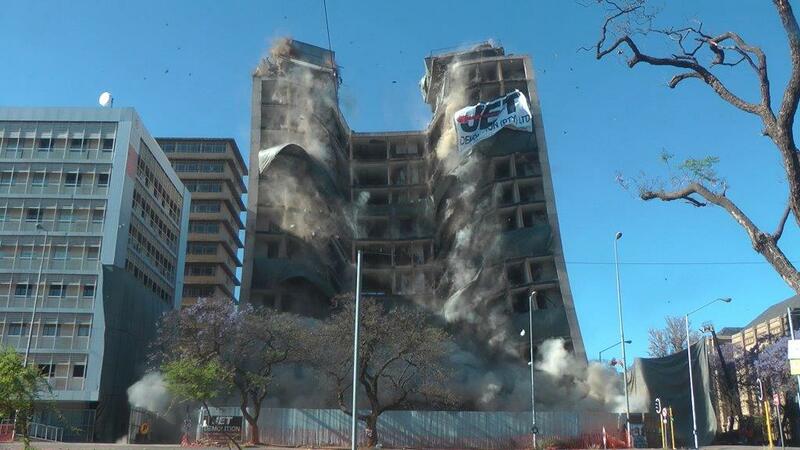 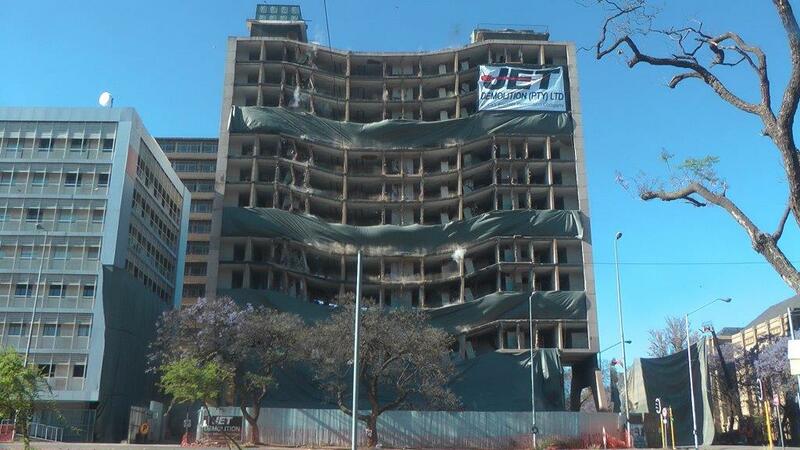 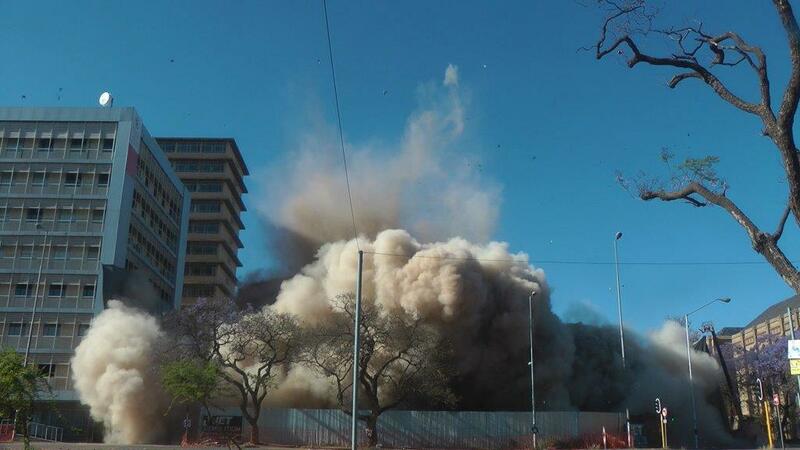 Our implosion of the 14-storey HG de Witt Building in Pretoria, South Africa, earned us the Explosive Demolition Award at the 2017 World Demolition Awards. This recognition further strengthens our commanding position in the industry as South Africa’s premier explosive demolition service provider. 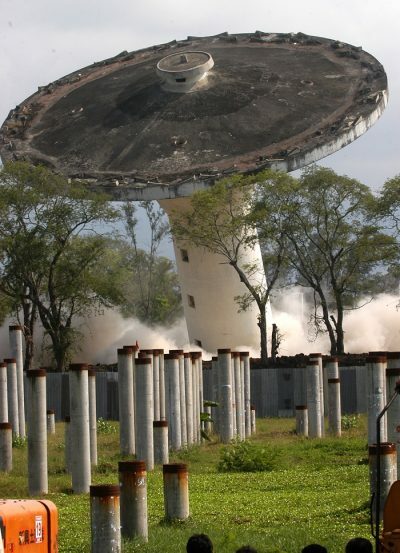 Clean-up and removal of all debris.